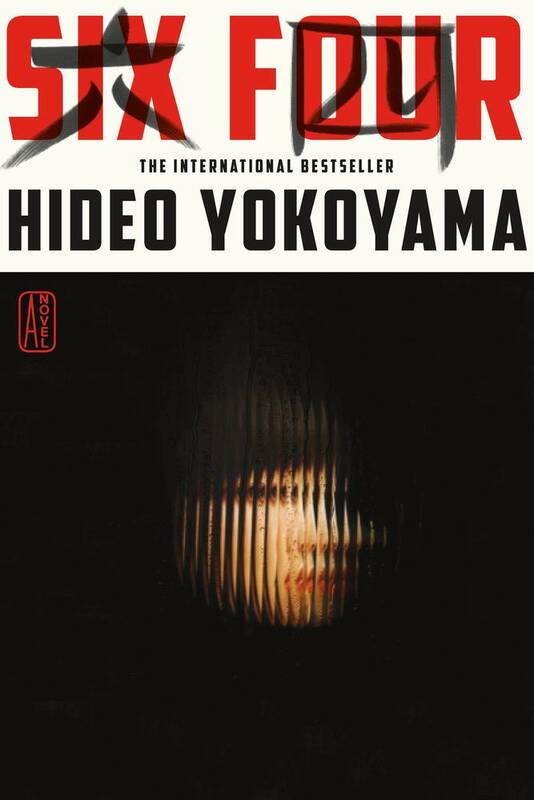 Six Four by Hideo Yokoyama for $3.99. Get it here, or just click on the cover image below. 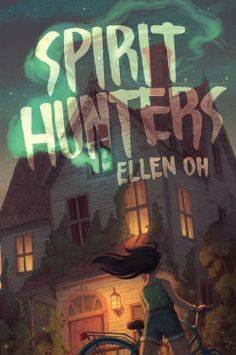 Spirit Hunters by Ellen Oh for $1.99. Get it here, or just click on the cover image below. 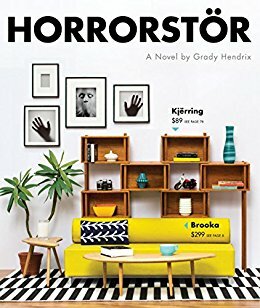 Horrorstor by Grady Hendrix for $1.99. Get it here, or just click on the cover image below. 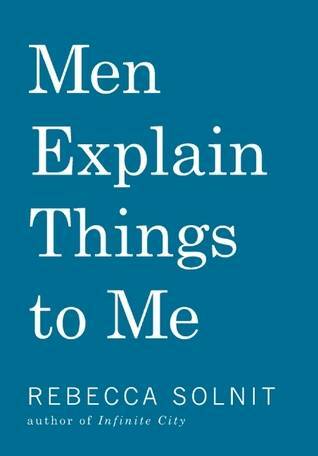 Men Explain Things to Me by Rebecca Solnit for $3.99. Get it here, or just click on the cover image below. 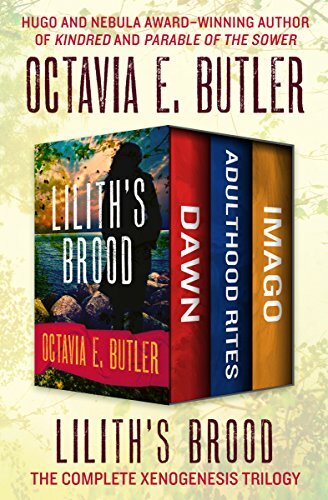 Lilith’s Brood: The Complete Xenogensis Trilogy by Octavia E. Butler for $3.99. Get it here, or just click on the cover image below.